2 Episodes with number 858 !? you mean 859 ! 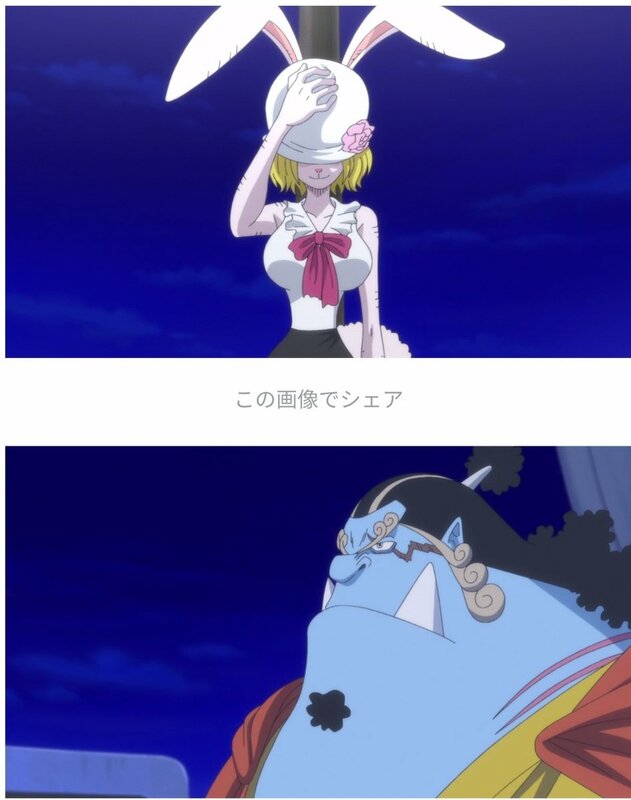 Houko Kuwashima will be the voice actress for Pudding from Epi 856, because she is in holiday ! Last edited by ScotchInformer; October 5th, 2018 at 07:11 AM. Title Epi 861: " Cake Sinking !? 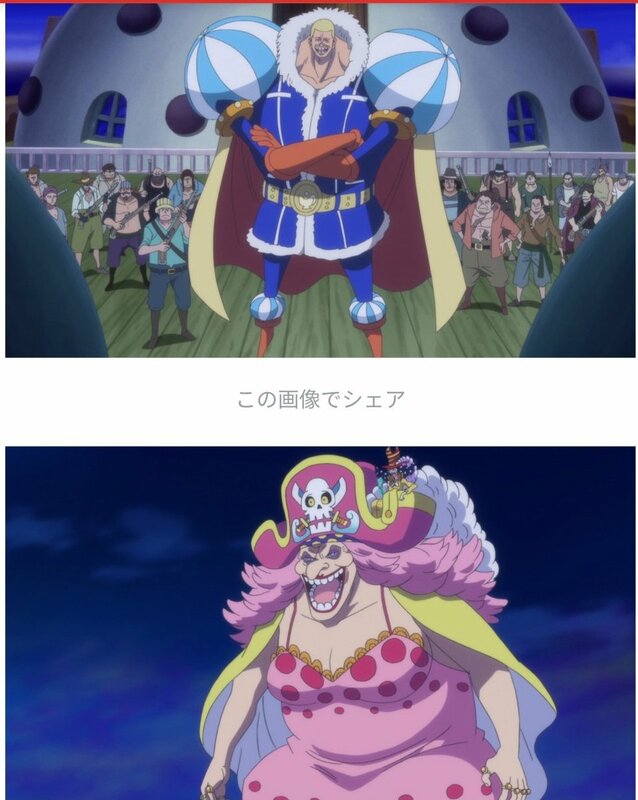 - Sanji and Bege’s escape plan! " Last edited by ScotchInformer; October 23rd, 2018 at 07:30 AM. -We have a lot of information about Anime ! maybe about Film ! Break for Episode# 868 or 869 due to the new year 2019 . 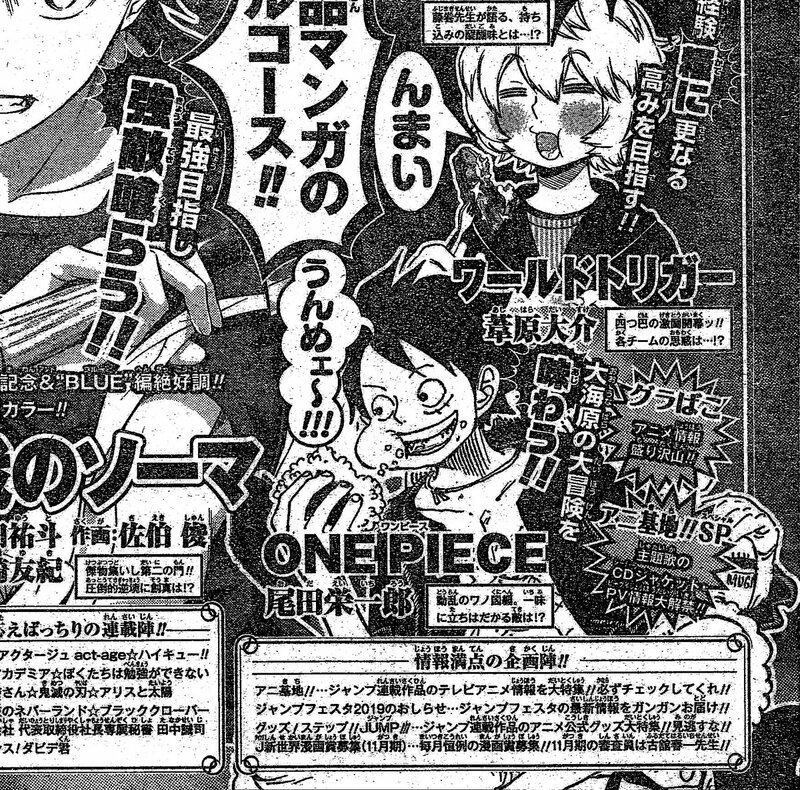 Episodes from 861 to 866 will cover from middle of Chapter 887 Until the start of 892 at least . 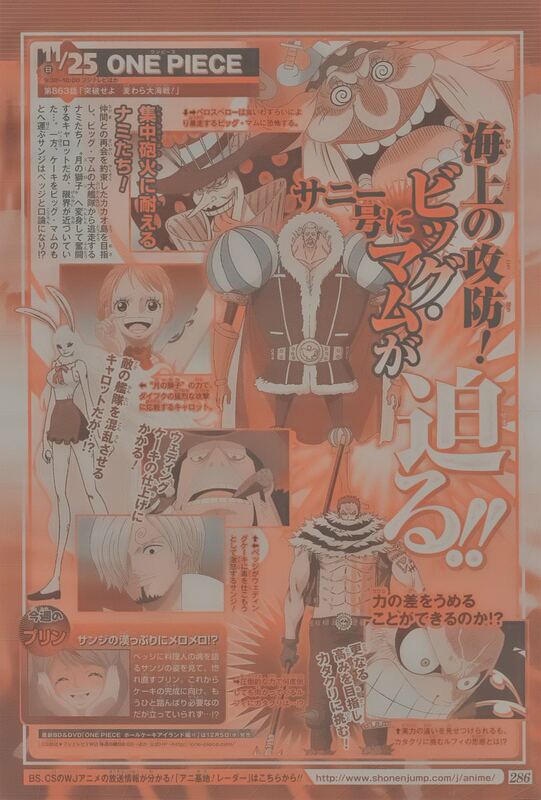 Well, any news about this?
" 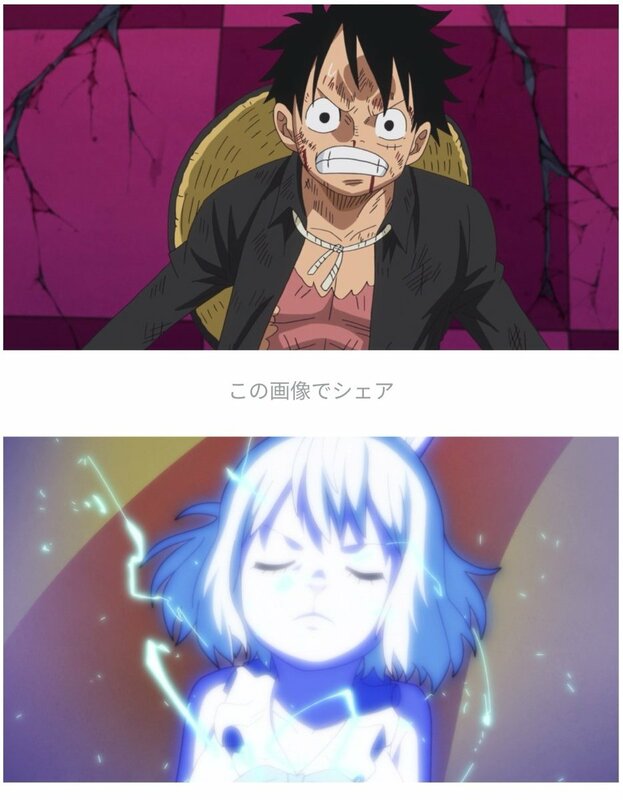 The last scene of the battle between Luffy and Katakuri is going to be screened first before the anime broadcast " at Jump Special Anime Festa (JSAF 2018) between Nov 25 - Dec 02 2018 ! one of fans got invitation for JSAF ! 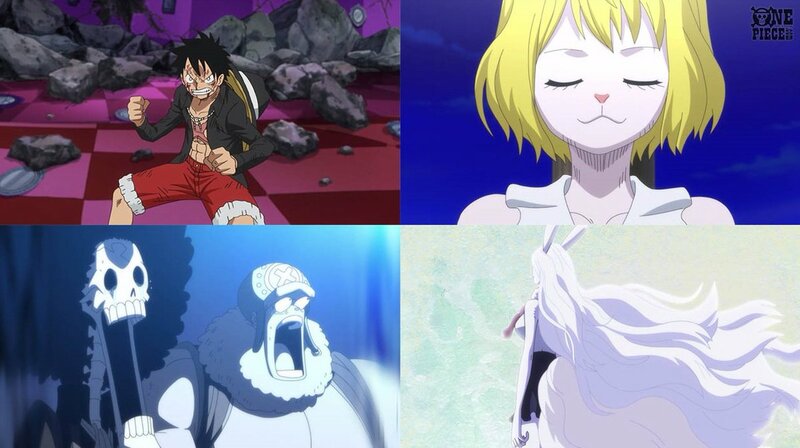 I hope we can see the last scene of the battle between Luffy and Katakuri ! Quick question, when will the last scene likely air?